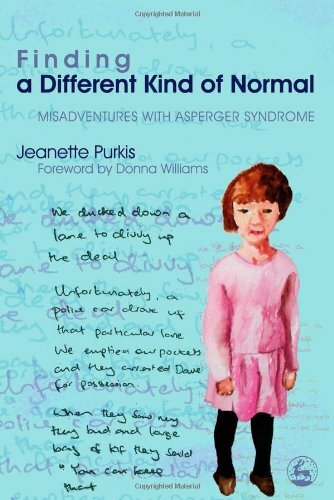 Jeanette Purkis was unaware until well into adulthood that everything she found difficult, including her lack of success in forming relationships, could be a result of having Asperger Syndrome. She shares her childhood as a misfit and tells about being a left-wing extremist, drug addict, and convict in young adulthood. Finally diagnosed with Asperger Syndrome at the age of 20, the author only began to accept her diagnosis some years later when she felt for the first time that she might learn to cope with being herself.